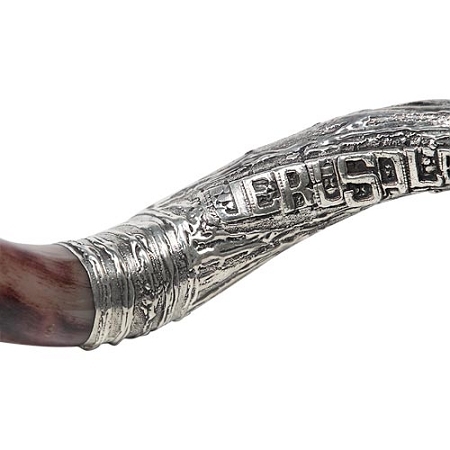 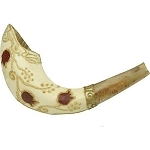 Usher in the New Year with this fully polished Yemenite Shofar! 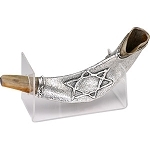 Silver-plated in three places with Jerusalem, David's Harp and Jewish Star-Menorah themes, this Kosher Shofar will impress everyone with its big appearance and sound. 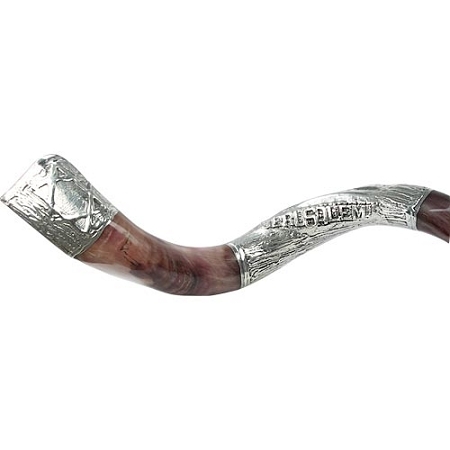 Make the next Rosh Hashanah special! 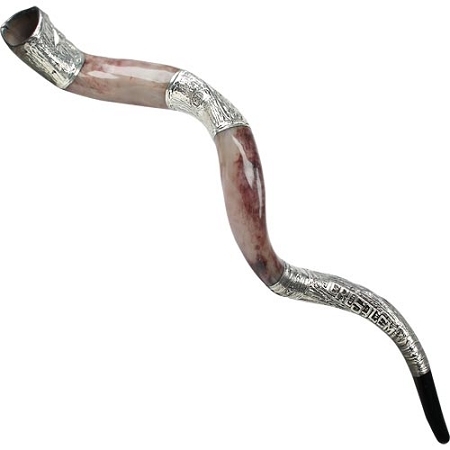 Size: 115-120 / 46-48 inch.